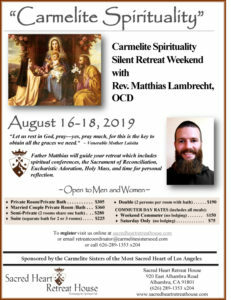 Carmelite Spirituality Silent Retreat | Fr Matthias Lambrecht, O.C.D. Father Mattias Lambrecht, O.C.D. 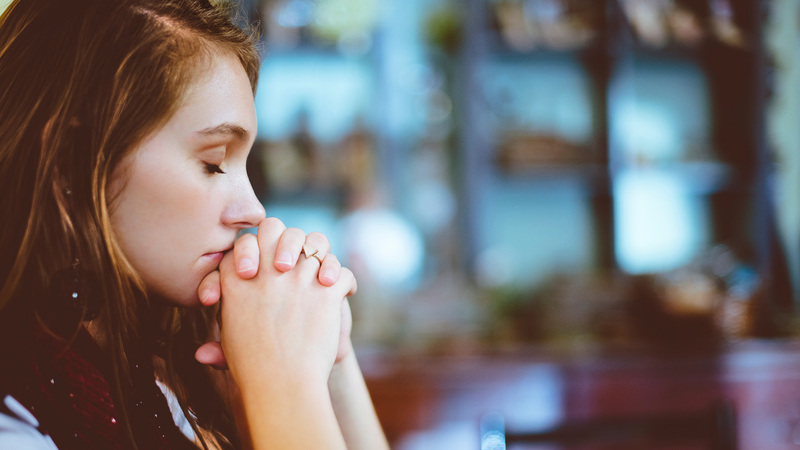 will guide your retreat which includes spiritual conferences, the Sacrament of Reconciliation, Eucharistic Adoration, Holy Mass, and time for personal reflection.